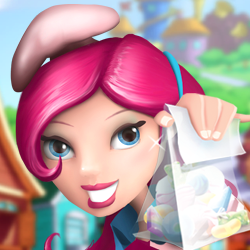 Candy Lamb Adventure: Bite Size, is a heart pounding sugar rush! 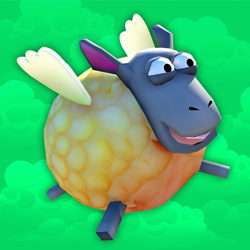 Help the Candy Lamb run and jump across the candy fields and reach the green lollipop! 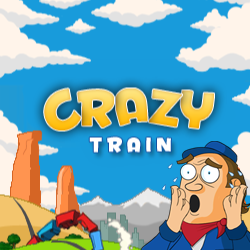 Quick play and simple tap control is addictive and fun for anyone! 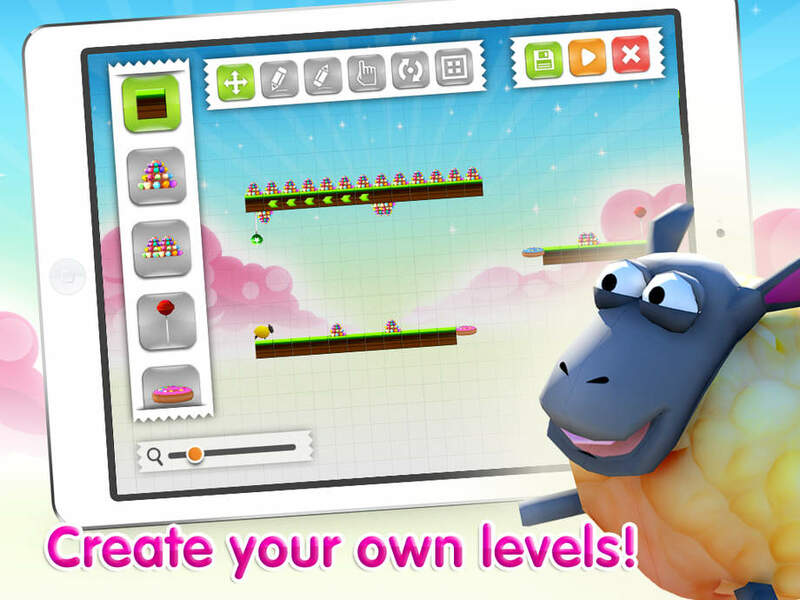 Once you start you won’t be able to put it down Can you help Candy Lamb conquer all 60 levels in the sweetest platform experience available in the App Store? • All NEW Custom Level Editor! Endless opportunities to build your own levels! 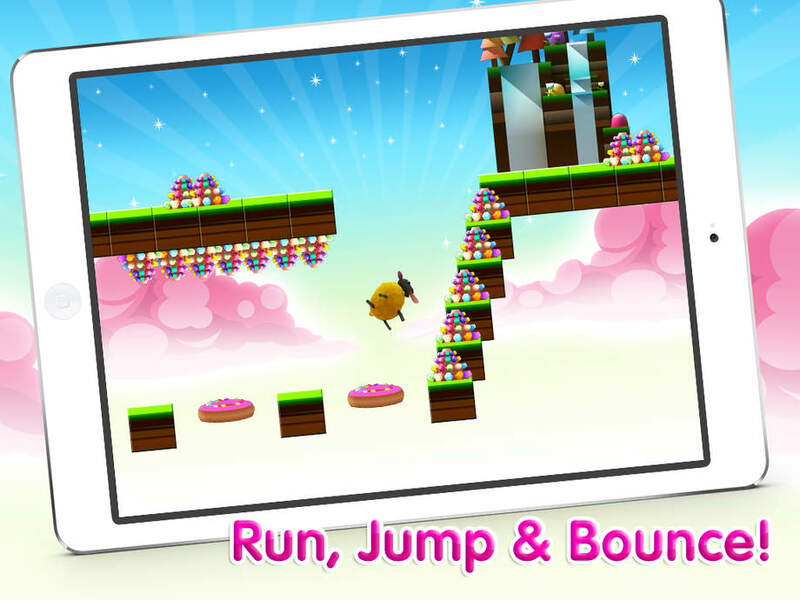 • Bouncing donuts, reversible gravity, speed pads, and more! 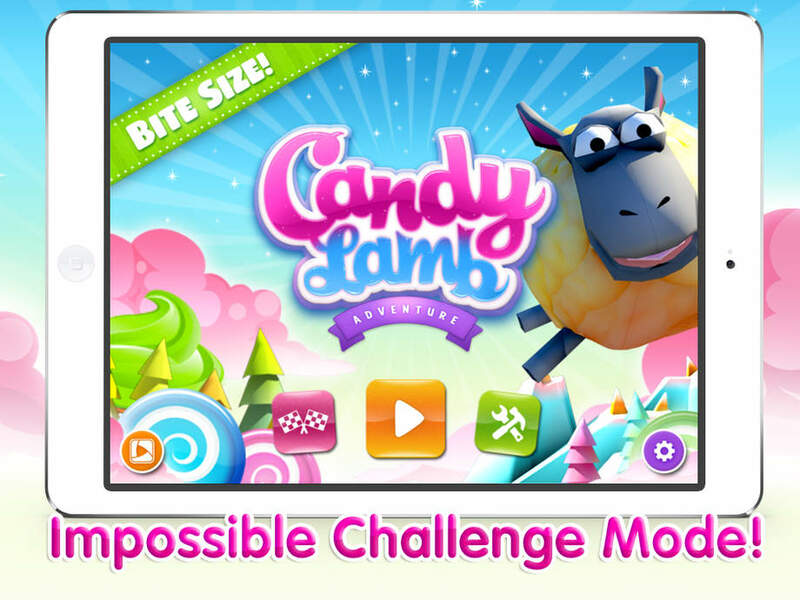 • Try your luck in the impossible Challenge Mode! How far can you get with only one life? 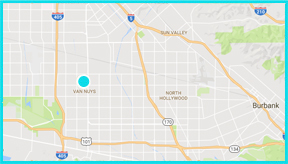 • Compete on the Game Center leaderboards! • Watch and share replays with your friends using Everyplay! • Featuring Japanese actress Yukari Koseki as the voice of Candy Lamb!